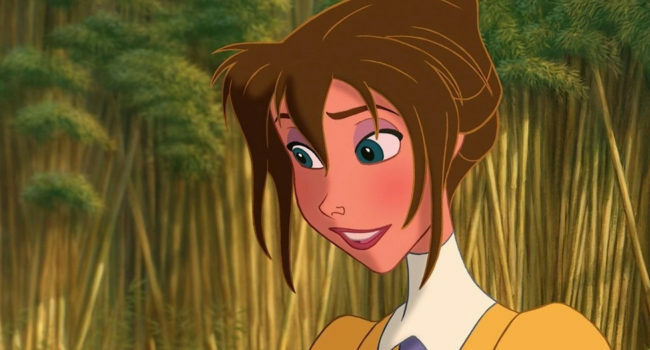 Jane Porter is the love interest of Tarzan, the main character from Edgar Rice Burroughs’ pulp fiction series. This guide is based on her appearance in the Walt Disney adaptation voiced by Minnie Driver. Jane is a brilliant zoologist and artist who travels to Africa to study gorillas, where she meets and ultimately falls in love with Tarzan.